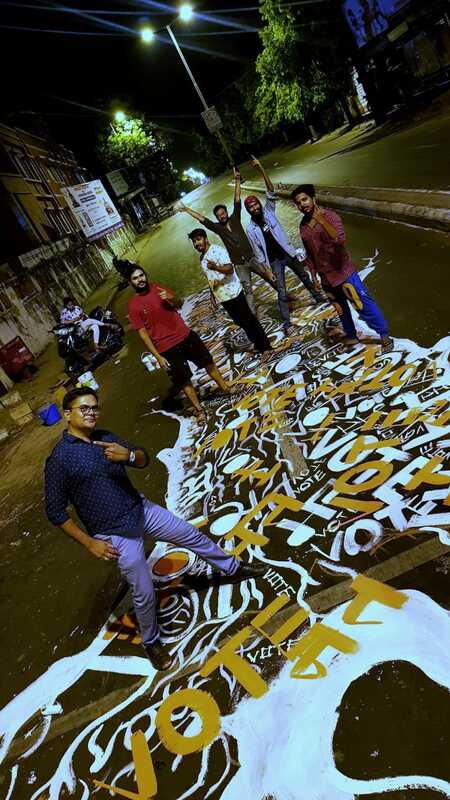 A 3D painting titled Kalpvrux on the busy Kothi crossing in Vadodara turned the attention of people to vote. Seven local artists design the whole concept shows a fusion of giant banyan tree and colourful spring trees. 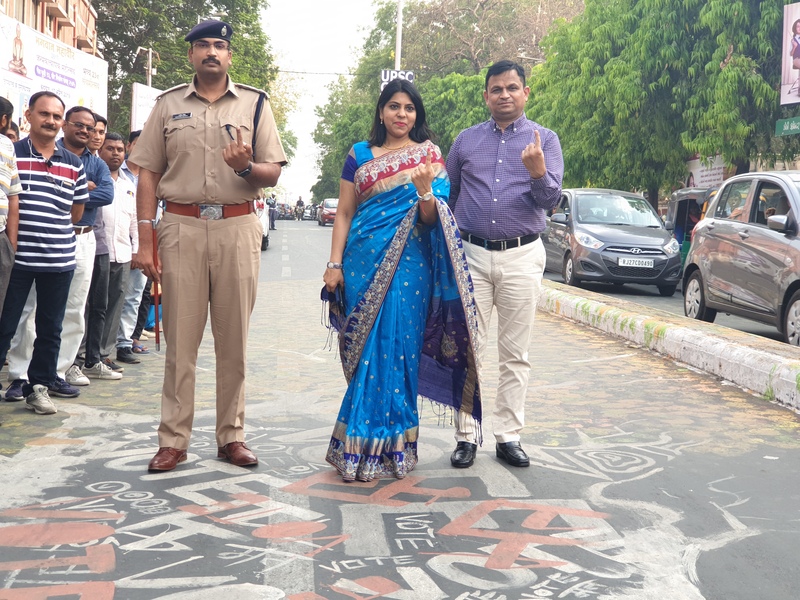 Collector and chief election officer Shalini Agarwal also visited the spot and appeals everyone to vote for better government. 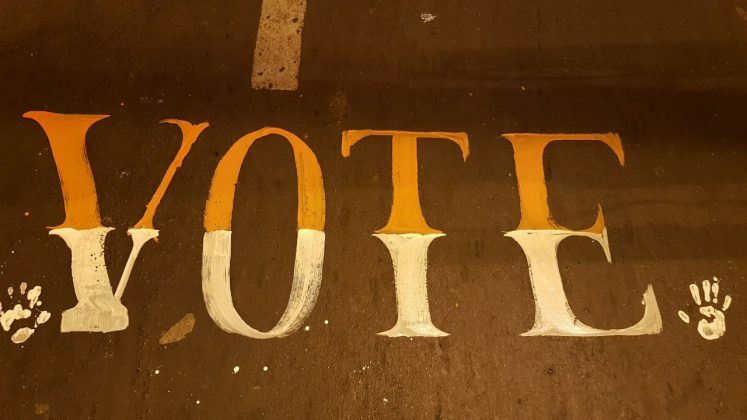 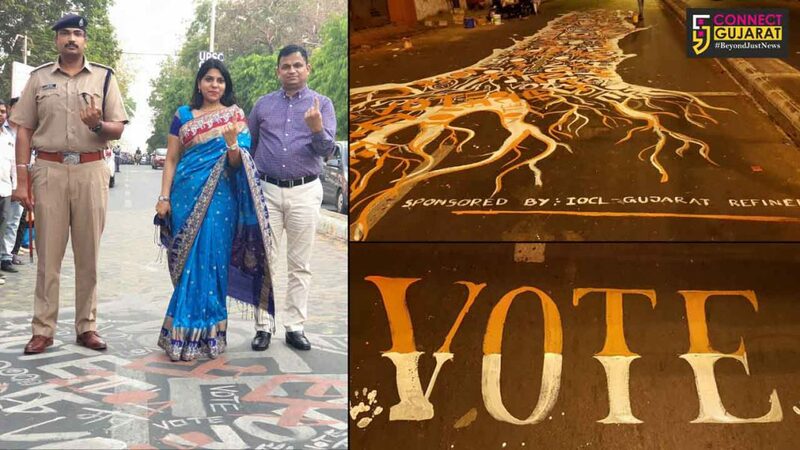 The 70 feet by 30 feet approx painting glowed under the night lights gives a wow look and spreading the message of voting. 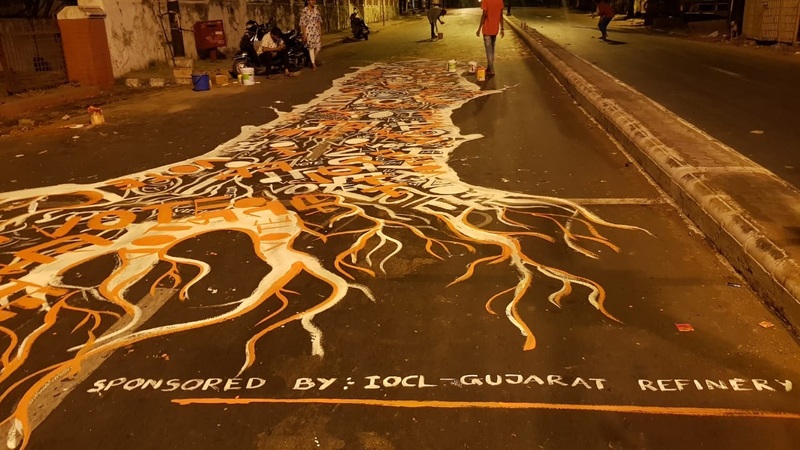 Artists Keval Kahar, Jayraj Suthar, Chirag Chauhan, Meherdas Shrimali, Sachin, Pratik Damor, Jatin Kahar with Curator Sachin Kaluskar designed the concept to show a fusion of giant banyan tree and colourful spring trees. 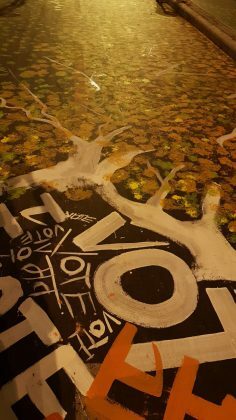 The tree carries the message of VOTE in four languages, Hindi, English, Gujarati and Marathi written at the base. The message we get through the painting is about our one vote which itself is strong foundation to a flourishing democracy. It also spread the message to encourage our friends and family to vote in huge nunbers. The colourful tree leaves are the results of collective efforts showcasing our bright future.